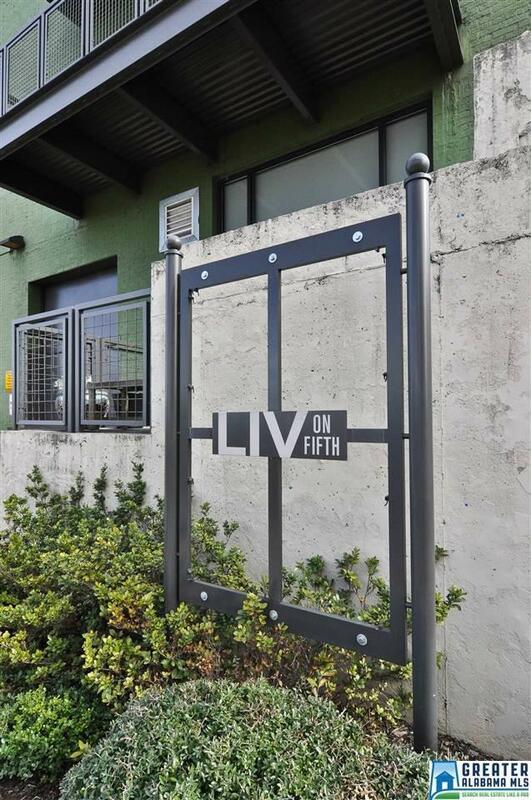 LIV ON FIFTH! 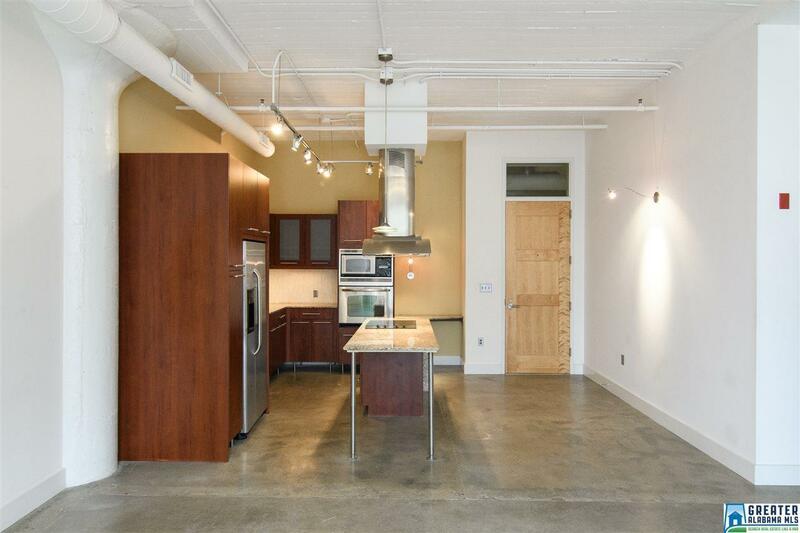 Upscale loft living that is SO convenient to UAB, restaurants, nightlife, downtown, Railroad Park, and Publix. 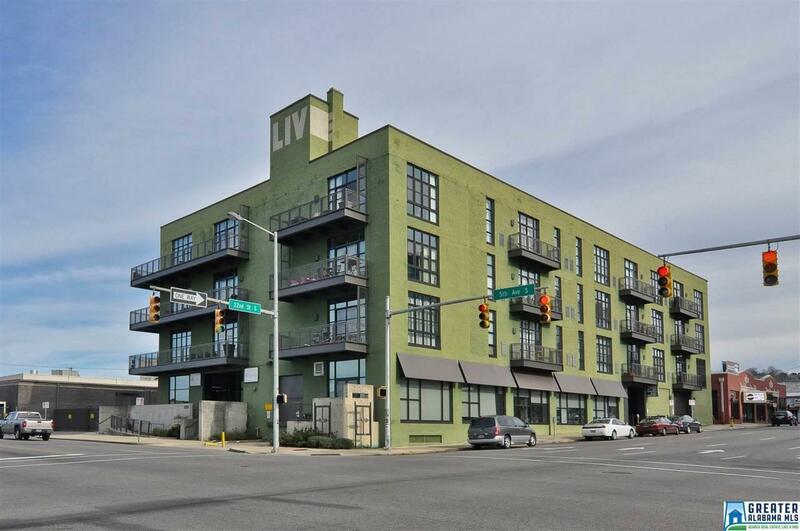 This one bedroom/one bath unit boasts 11 foot ceilings, granite countertops, stainless appliances, polished concrete floors, walk-in closet, stacked washer/dryer, separate storage unit, and is perfect for medical professionals and students. Building amenities include fitness center, club room, rooftop terrace and assigned secured parking space. Schedule your showing today! !